Join our KIUAN family and discover the love of dance. registration for the 2018-19 is ongoing. Contact us for more info! Contact us to register for our 8-week sessions! More info here. For the passionate, dedicated dancer with a focus on more intense training and performance. Students in this program have a focus on ballet and technique and can choose from a wide variety of genres. Take that first step into dance with our recreational programs. These programs are perfect for dancers aged 3-18 just starting out or those wanting to take only 1-2 classes to explore the world of dance. 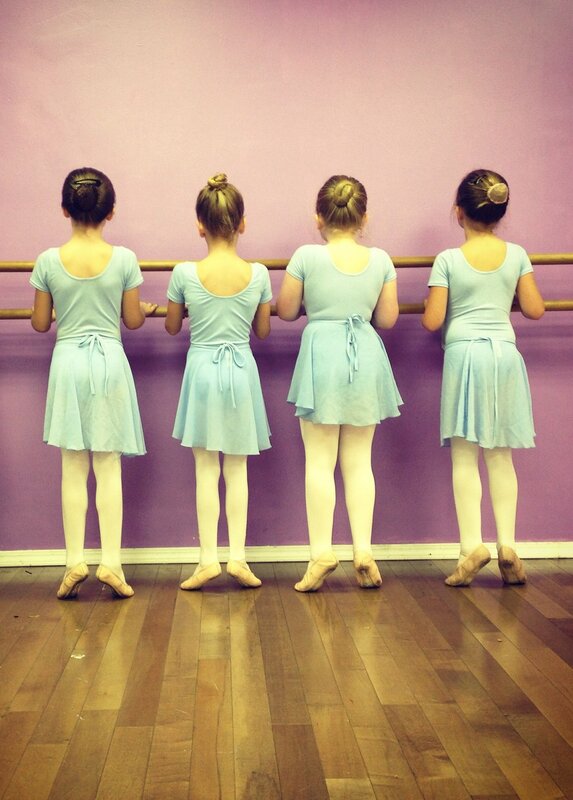 Beginner programs for our tiny dancers aged 3-5. 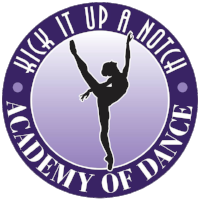 Learn introductory dance skills and movement patterns in ballet, jazz, hip hop, and acro. Our instructors lead with care while focusing on strong technique and long-term skill development. Our choreographers created dances that tell stories, inspire audiences, and bring out the best in dancers. Relationships with our families and between our families are at the heart of why we do what we do. We push each other to be better with support and trust. Bonds formed at KIUAN continue far beyond the time spent here. Become part of a dance community that inspires excellence while promoting a family-friendly culture. Find that love of dance.